Independence Day, observed annually on 15 August is a national holiday in India commemorating the nation's independence from the British Empire on 15 August 1947. 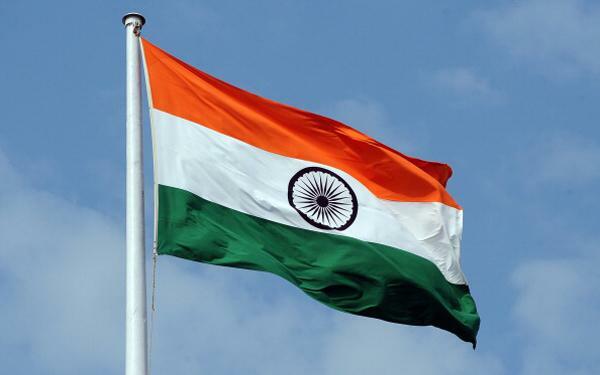 India attained independence following an Independence Movement noted for largely nonviolent resistance and civil disobedience led by the Indian National Congress (INC). Independence coincided with the partition of India, in which the British Indian Empire was divided along religious lines into the Dominions of India and Pakistan; the partition was accompanied by violent riots and mass casualties, and the displacement of nearly 15 million people due to sectarian violence. On 15 August 1947, Jawaharlal Nehru, who had become the first Prime Minister of India that day, raised the Indian national flag above the Lahori Gate of the Red Fort in Delhi. On each subsequent Independence Day, the prime minister has raised the flag and given a speech. The holiday is observed throughout India with flag-hoisting ceremonies, parades and cultural events.there is a national holiday and schools and government offices distrubute sweets but no official work is done.